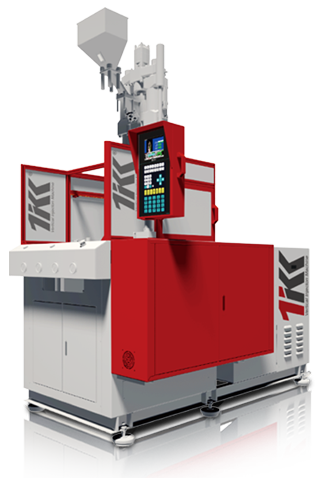 Taiwan Kinki Machinery Company has accumulated more than 32 years of technical know-how and experience in the planning, design, construction, sales and service of vertical injection molding machine, injection molding machine, plastic injection molding machine, insert molding machine, rubber injection molding machine. How to find the right machine? 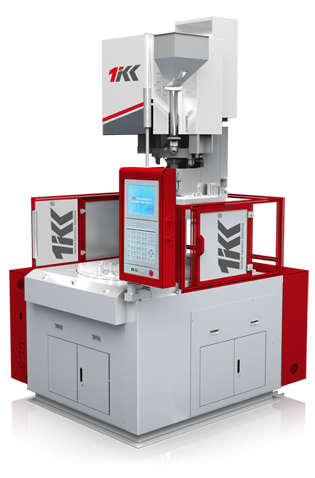 Taiwan Kinki Machinery was established in Taipei in 1982 and specializes in vertical plastic injection molding machinery. Since our founding we have worked to build our brand, improve our technology and develop a full line of machinery. Our products are sold to major markets around the world including Southeast Asia, Japan, Europe, North America and South America. In 1996 we began injection molding machine, plastic injection molding machine, insert molding machine and rubber injection molding machine production in our third factory at Hsin-chu in Taiwan. This plant takes advantage of Taiwan's valuable manpower and assures that we can continue to contribute the people of Taiwan by developing automated equipment and diversified operations.